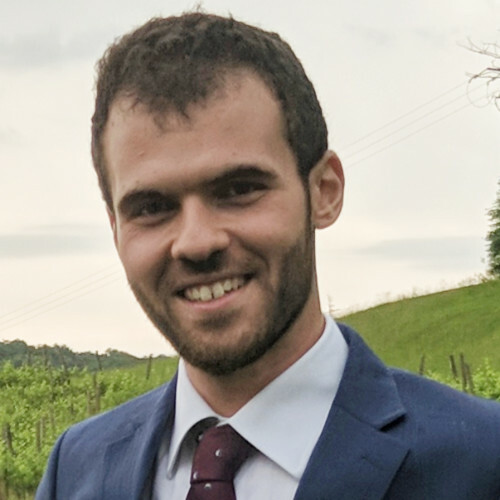 I am 26 years old junior research fellow at the University of Genoa. My main fields of interest areRobotics and Intelligent Systems. I currently work on knowledge representation, methods forautomated reasoning and planning, and software architectures for robotics. We present a ROS Multi Ontology References (AR- MOR) general-purposes service for using OWL ontologies in robotic architectures. We propose a tutorial that shows, with a toy example, the benefits of OWL formalisms for creating, maintaining and processing the knowledge generated by other ROS components over time. The tutorial is divided in three parts of increasing complexity based on a common scenario. The first concerns prior knowledge generation and query. The second addresses the synchronization between different belief producers, and the third focuses on the management of the knowledge at higher reasoning layers. The tutorial simulate a simplified symbolic environment describing robots (with different abilities) moving across the rooms of an apartment, where diverse tasks take place jointly with peoples. The autonomy of a robot relies on its awareness of the surroundings, especially if it involves persons looking for natural interaction modalities. This is becoming evident now that in the literature high-level reasoners have been presented as software components for advanced robotic behaviors in dynamic contexts. Nowadays, robots process data coming from sensors with ad- vanced techniques, whose results are used to drive the robot’s actions, typically decomposed in a sequence of atomic tasks (i.e., involving some planning or reacting behaviors). If the robot is deployed in a dynamic environment performing more context- based tasks, in order to infer the next action, it should be able to integrate the processable external stimuli at a given instance, with the representation of previous world states it had in mind (i.e., information in the knowledge base). The problem of representing, storing and retrieving beliefs from memory (i.e., reason on the knowledge, given some input data) is challenging both from a researching and a technological viewpoint. On the one hand, we lack in formal methodologies to maintain knowledge, while focusing only on the information useful for the current task. On the other, we lack a common way to represent such a piece of knowledge. Hence, the integration and validation of different reasoning techniques for assessing the states of the environment are hard to accomplish.